Want to save more money on your monthly petrol bill? 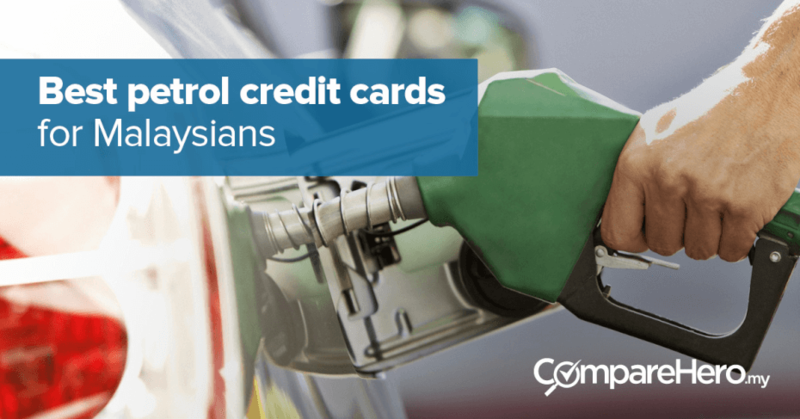 We’ve listed down the best credit cards for petrol cashback in Malaysia, find out more below! From 29th March 2017 there will be a ceiling price for fuel announced weekly. The ceiling price will be announced every Wednesday of the week. Right now, the current floating petrol price is announced once a month. This measure is said to enable consumers to know the current prices, while avoiding confusion. What is A Ceiling Petrol Price? A ceiling price means the maximum price a seller is allowed to charge for a product or service. This is to ensure fair and reasonable business practices. A ceiling price is price control imposed by the government on the maximum price a seller is allowed to charge for a product or service. It is done to protect consumers from conditions that could make commodities such as petrol too expensive. 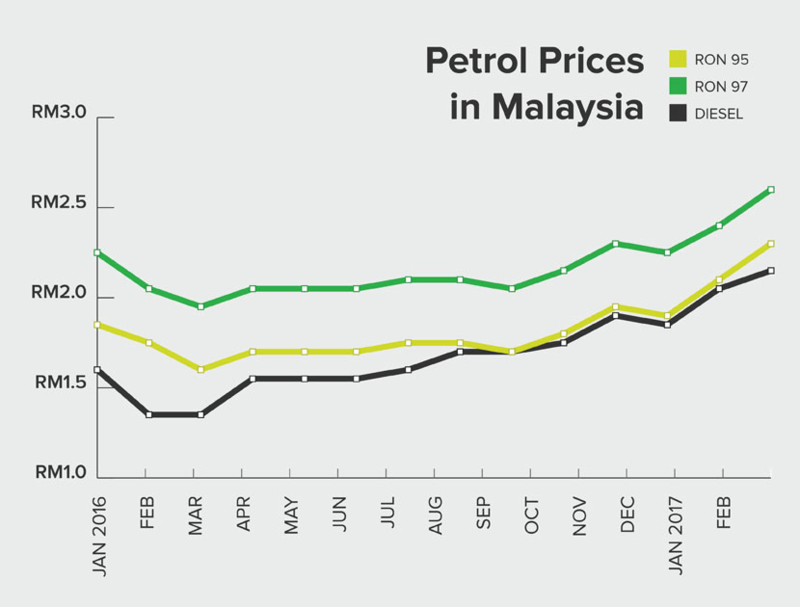 A drop of 17 sen, 19 sen and nine sen respectively can be observed from previous petrol prices.The price of petrol is an ongoing concern for most of us, especially when the subsidy was removed. Below is a graph to show the history of petrol price from January 2016 up until February 2017. A pattern of price increase can be observed. Do you know that 40% of credit cards in Malaysia offers car related benefits such as cashback or rewards points for petrol spending? A credit card that would be suitable for car owners should offer benefits on petrol, as well as benefits for other car related expenses. This can be in the form of discounts for car servicing, insurance or freebies. For petrol benefits, it can be in the form of cashback or rewards points given when the card is used for petrol spending. However, take note that there is a cashback cap for retail spending and a minimum petrol spend amount as stated above to be eligible for cashback. This is one of the best cards if you’re on the lookout for cashback. Enjoy 10% cash back with a minimum of 10 retails transactions monthly of minimum RM50 per transactions! The best part is that you get to choose the spending categories of your choice so this card can suit your spending habits and maximize your cashback! If you want a card that gives you access to platinum privileges whilst being Shariah-compliant, this card can deliver that to you. Good cashback program that helps you get the most of your purchases. 20days grace period for all shopping transactions, provided that all outstanding balance stated in the monthly statement is fully paid. The HSBC Smart Privileges gives you discounts, free gifts, free drinks and more at participating retail outlets and hotels. 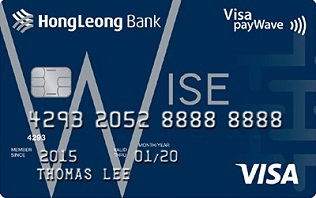 Premium privileges and offers from Visa, among which are discounts and Visa concierge services. Annual fees: RM95.40 for Primary card and RM47.40 for supplementary card. You will be eligible for annual fee waiver with a minimum of 12 swipes per year. If you want to save on your petrol spending and have exclusive privileges at the same time, this card may be the one you’re looking for. You can enjoy rebates of up to 8% on petrol per the table below. As a cardholder, you will also have access to perks like preferential treatment and discounts at over 25,000 dining, travel, golfing and shopping establishments worldwide! Annual fees RM206.70 per annum for principal card, RM106.00 for supplementary card. No annual fees for the first year by using the card for three times within 60 days of card approval. 5% rebate on petrol and groceries spent on Friday and Saturday. 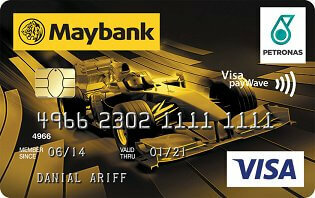 Free Maybank Touch ‘n Go Zing card. Cardcare Takaful plan which is available for all Maybank Islamic Ikhwan Visa and American Express cardholders. With contribution of RM0.28 a month for every RM100 of your outstanding card balance you will be covered of up to RM100,000. The coverage will be on your credit card debt in the event of sickness or accident. As for the cashback, you will need to charge at least RM1,000 monthly to this card to receive the RM50 maximum monthly cashback. The more points you collect, the more free petrol you can redeem! However, the cash rebate on Petronas spending will be capped at RM50 per month, but there is no limitation of cash rebate on other retail spending. Another benefit of this card is that it does not charge annual fee. Here’s another Shariah compliant credit card you can consider if you’re looking for an Islamic petrol card. It’s ideally for those who do not want to limit themselves to only one petrol brand. 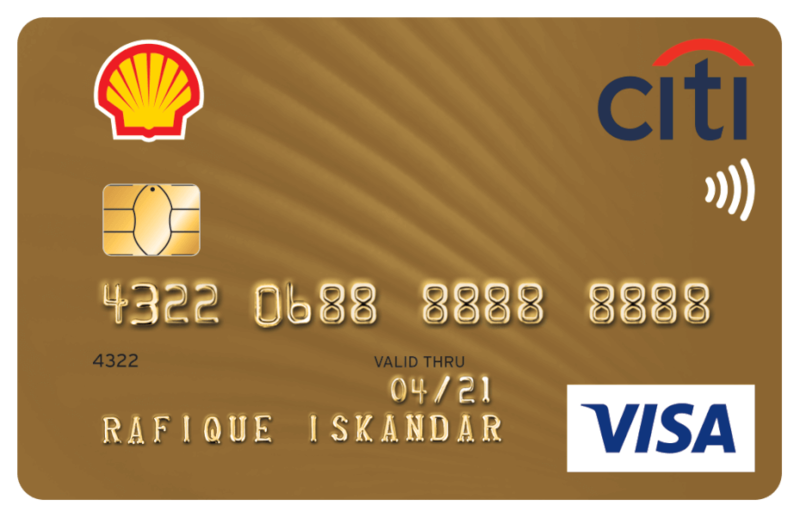 With this card, you can earn cash rebate on any petrol purchase regardless of the brands. Revolvers will get 3% rebate while transactors will get 2% rebate capped at RM20 per month. Aside from that you will also collect CARz Point which you can then use to redeem auto-related goods and services. No annual fees as it is free for life for principal card, and first 3 supplementary card is also free.